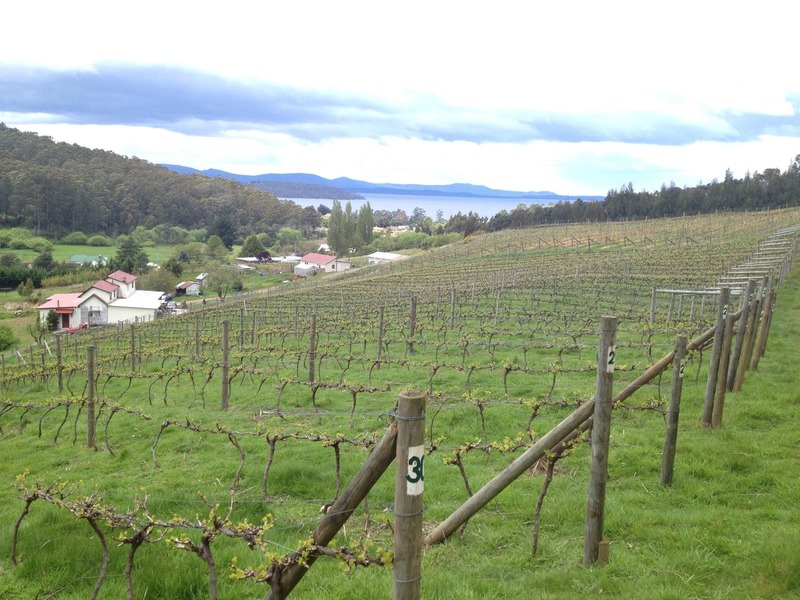 St Imre Vineyard is a boutique winery located in Dover, the Far South region of the Huon Valley, on the Huon Trail. We have five acres planted to Pinot Noir, Chardonnay, Gewurztraminer, Pinot Gris and the more hard to find varieties of Ziegerrebe, Baco Noir and Gamay. Our blends of Possum Piss (white) and Tiger Blood (red) are becoming ever more popular. The vineyard is managed with the use of sulphur and copper only. Pest control is done by the Poultry Patrol. Paul makes the wine according to his Marriage Philosophy: time-honoured practices, minimal intervention, use of old oak only, combined with new research, love and passion. We speak English and Hungarian.